I am a proud 2006 graduate from East Carolina University! Go Pirates! I obtained my bachelor’s degree in Family and Community Services. Since obtaining my degree I have accumulated over 8 years of experience working with children ages 6 weeks to 13 years of age. I am very passionate about working with children. I enjoy implementing activities and doing hands on activities to help make learning fun. I am very artistic and love to create different art activities that will enhance creativity. During my spare time, I tutor individuals in varies subjects and decorate varies items as well. Also, I am a proud mother of an amazing and adventurous little 5 years old girl, Jaaliyah. When I am not working, we are enjoying girls’ day out watching movies, going to the park or being artists together. I am very happy to be a part of the Discovery Point team and look forward to working with each and every one! Seneca Harrell has been working with children and their families for over 15 years. She started out as a lead teacher and has worked her way up to Assistant Director. She studied at Wake Tech where she received her Associates in Early Children. 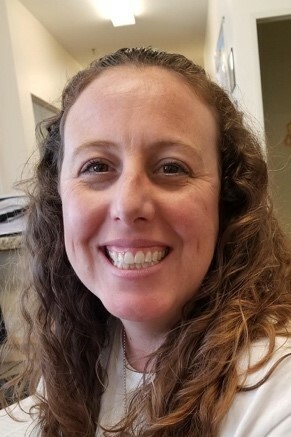 She is a NC Level II Director and I love working with children and their families. It is a wonderful feeling when you make connections with both the children and their parents and you are entrusted everyday to take care and educate someone else family. 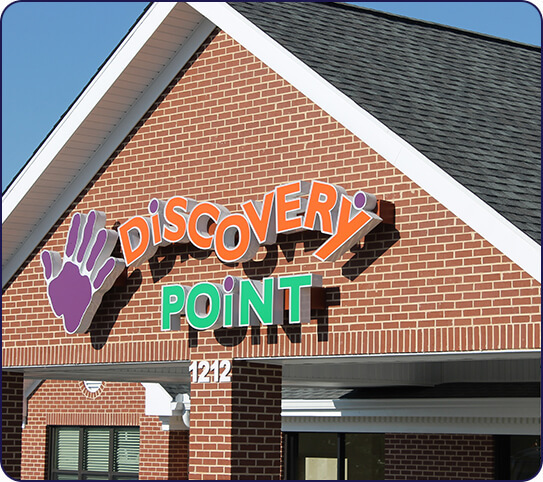 I am so excited to be a part of the management team here at Discovery Point.